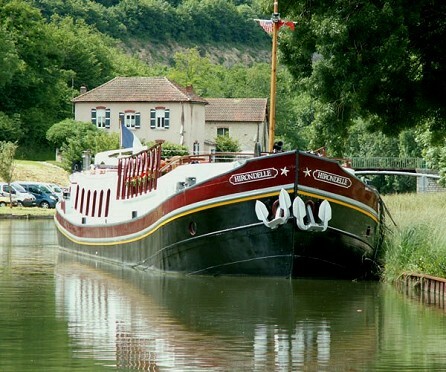 Step aboard a luxury canal barge - a floating country inn where you will enjoy gourmet food and wine every day while experiencing an authentic journey through the waterways and villages of France or England. Relax on deck as the scenery flows by, or borrow a bicycle for a pedal along the towpath. Book early and save up to 25% on private hire (charter) journeys. 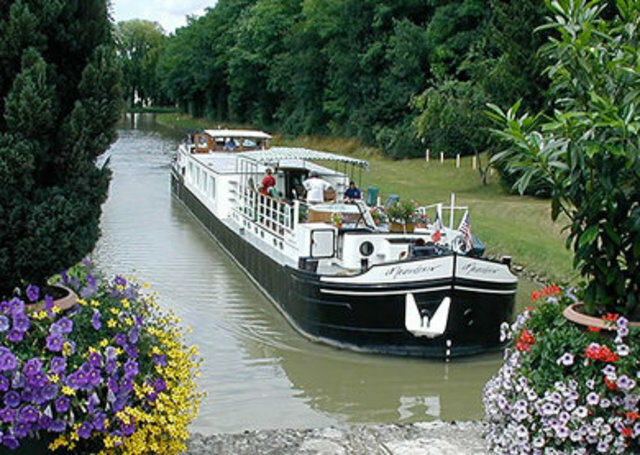 Venture into the heart of the quiet French countryside aboard gracious Belmond Fleur de Lys - perhaps the most luxurious, sought-after péniche-hôtel plying the waters of the Burgundy Canal, Saône River and Canal du Centre. 50% COMPANION FARE - Book on select dates in July, August or October on Belmond Hirondelle or Belmond Napoleon and your companion will travel half price. • Routings vary - Call for Details. • Offers are subject to availability and valid only for new bookings. 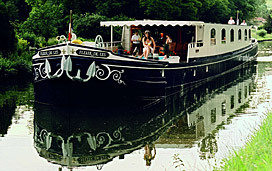 • Offers based on cabin only (open sailing) bookings for two persons sharing. 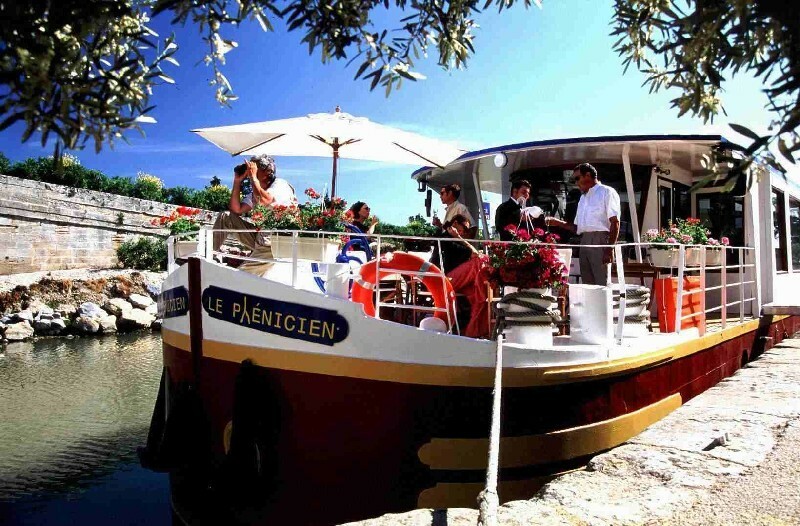 The stylish Meanderer cruises the Upper Loire, offering a teak sun deck and heated spa pool from which its six guests can savor the historic countryside. Visit magical châteaux as well as the spectacular Palace of Fontainebleau, home to generations of French royalty. Explore Gien, known for its faïence earthenware, cruise the beautiful aqueduct at Briare; and enjoy a local wine tasting at hilltop Sancerre.